India has the highest rate of suicide amongst the young (15-29 years old). According to a WHO Report the number stands at 35.5 for every 100,000 people aged 15-29 (almost twice the global average). The unfathomable scale of the affliction is a crystal clear cry for help on an individual, local, national and international level. Dr Vikram Patel, a professor who works at the Public Health foundation of India suggests crippling poverty and lack of access to mental illness treatment is a leading cause of suicide. Enormous financial pressures, educational burdens, familial duties coupled with the stigma surrounding mental health disease is the deadly poison drunk by so many of India's young. In an attempt to reduce the stigma around suicide, it was decriminalised by Prime Minister Modi's government. Dr Matthew Varghese, professor and head of psychiatry, NIMHANS claims there are more Indian psychiatrists in the UK and US than in India. 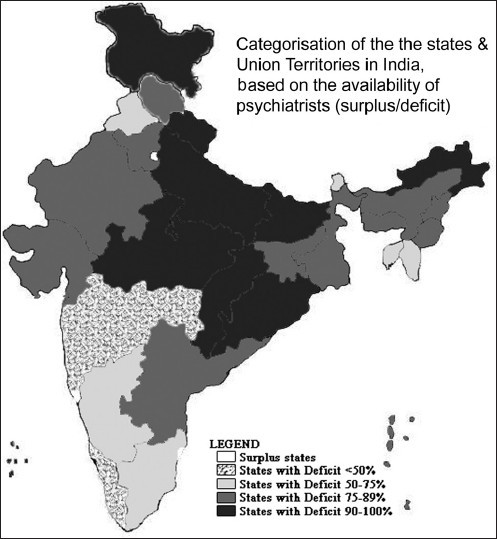 The average deficit of Psychiatrists across the Indian states is 77% (2010, Journal of Indian Psychiatry) - there's only about 3000 psychiatrists in the entire country. The problem is likely to continue worsening until large scale public health policies and access to therapy is widened. To complicate the matter; there is only an average of 1.4% of MBBS lecture time dedicated to psychiatric disease - doctors are graduating without the ability to competently deal with mental illness. Arti, 22, suffered from a fear of death in School - "My parents and siblings weren't supportive at the time, they thought only mad people saw counsellors". On December 23, 2014, the Indian government cut the health budget from $5bn to $4bn and subsequently its unlikely the universal mental health service proposed, just a month before, will ever materialise. NGOs and other community organisation have been working hard on mental health awareness and therapy; however, the scale of the problem is vast and challenges enormous. With this in mind, Husti has been researching and looking to help grass-root mental health organisations in India. Further information will be made available as we continue in the year. This model of healthcare is possible and fundamentally empowering. Mental health statistics are worrying; in fact its likely each of you reading this now knows somebody in your close circle afflicted by a mental illness. The treatment gap approaches 90% in developing countries such as India and it is essential that action is taken to combat this. Older PostHow to be Good at Stress?